I chose videos because it combines both audio and visual techniques to engage learners. 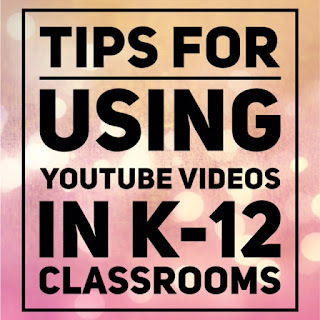 Videos allow learners to retain the content more easily, make deeper connections, and increase students’ enthusiasm for learning. Due to the widespread sharing capabilities of most devices, students are now more exposed than ever to video. With video recording technology becoming easier to use, implementing it into the classroom is simple and it can lead to some excellent learning opportunities. Flipping the classroom is a great way to encourage active learning. Using video encourages students to use their time collaborating with their classmates instead of listening to their teacher drone on about a boring lesson. It engages students in the learning process while allowing the teacher to facilitate their learning. Struggling students have the opportunity to re-watch the videos to help them understand difficult concepts. Also, it saves the teacher from having to constantly repeat themselves. As a teacher, I can curate/create videos for my students to watch. Using videos allows me to act more as a guide on the side, helping students make interpretations about what they watched instead of telling the students what to think. For example, I made a video discussing how to compose a thesis statement for my writing class. As students had questions about writing thesis statements throughout the year, I directed them to the video to clarify any misconceptions. Using a video allows students to watch the key concepts over and over until they are mastered. It is a great tool to use for maximizing instruction. Ensure the video aligns with the learning objectives. Create pre-video, during video, and post-video activities to promote active learning among students. Review expectations for watching videos with students - these expectations should mirror your expectations for other activities. Explain desired learning objectives with students prior to watching the video - What do you want the students to learn after they watch the video? Actively monitor students while the video is playing - Many students mistake video time as free time. Walking around the room while the video is playing will increase the class’ attentiveness. Complete a post-viewing activity - Lead a class discussion that relates the content in the video to the learning goals of the class. Enhances student comprehension and discussion - Students usually retain more information when presented in a video, leading to more engaging classroom discussion. Accommodates for diverse learning styles - Because it uses audio and video, it reaches the students’ different learning styles. Increases student motivation and enthusiasm - Students are excited to watch videos and learn from a different perspective. 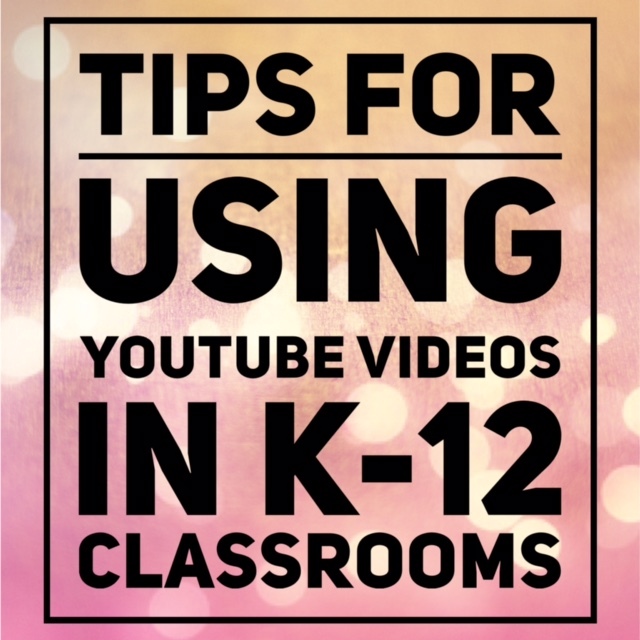 Students associate videos with free time and don’t take the content as seriously as they should - Establishing clear expectations for watching videos will help students take it seriously. Some videos don’t match the learning objectives - With video production tools becoming easier to use, many teachers now create their own custom videos to align with the learning objectives. Effective video use requires preparation from the teacher - While videos can make the day seem easier, effective teaching requires quite a bit of forethought to ensure the video meets the learning objectives.